The number of alternatives available to dealing with harmonics seems mind boggling. 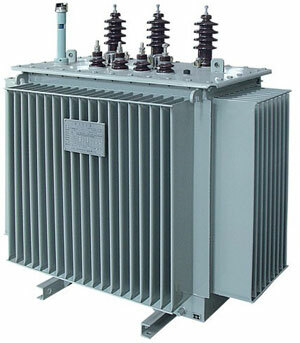 For example in just selecting a simple standard delta wye distribution transformer for an office building or manufacturing plant between the choices of K1, 4, 13, 20, 30, copper or aluminum windings, and 80 degree, 115 degree, or 150 degree rise without even considering harmonic mitigating (zig-zag) models, low noise, weather resistant, I had 30 choices from the same manufacturer. They ranged in price from expensive to mind numbing. In the end for installation in a warehouse in manufacturing plant supporting production and test equipment I chose K13 aluminum 150 degrees for that application. The use of harmonic rated circuit breakers and possibly harmonic sensors on neutrals to shunt trip them when harmonics become excessive as well as oversizing transformers for an expected load and choosing harmonic rated transformers are the steps I've taken or considered so far. I'd like more evidence that zig-zag transformers can perform satisfactorily when the phases are not balanced as they rarely are for general purpose wye connected secondaries.